You can find out all you need to know about your fleet of Hitachi construction machinery in the field from the comfort of your home or office, thanks to Owner’s Site. 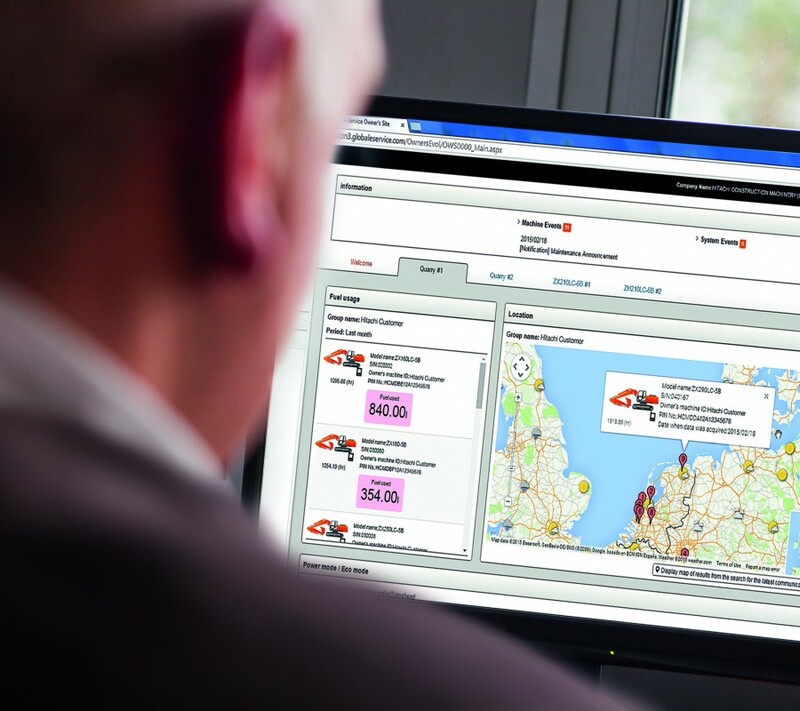 This online management tool, available at www.globaleservice.com, is user-friendly and offers extensive and detailed information on your Hitachi Zaxis excavators and ZW wheel loaders. So what kind of data can you access and how will it help your business? The ratio of operating and non-operating hours can help to enhance efficiency on busy job sites. 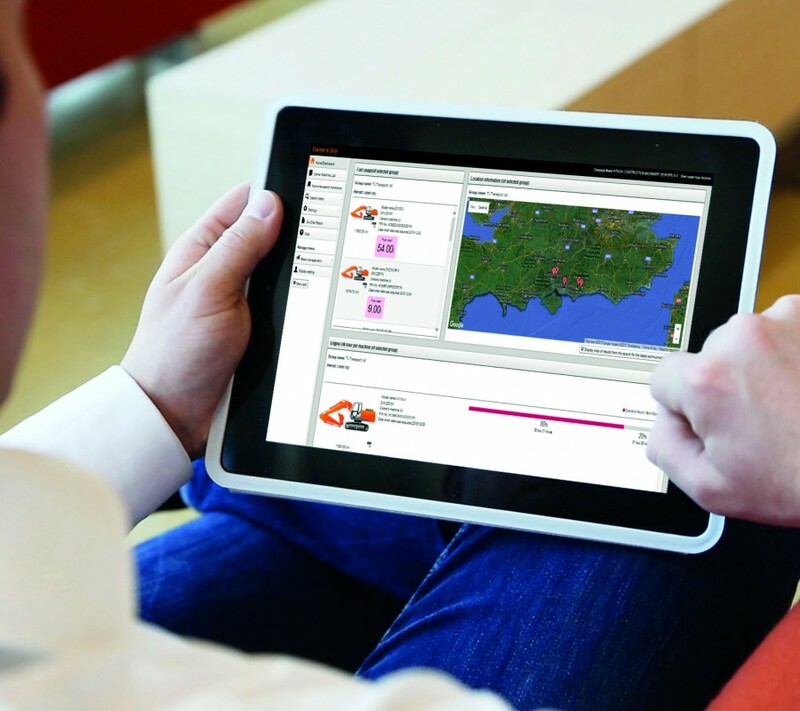 Maintenance information will help you minimise downtime and plan ahead with your dealer to ensure that Hitachi Parts and technical support are available when you need them. You can manage your running costs by analysing fuel consumption figures and checking the optimal use of the operating mode on each machine. You can also stay on top of environmental regulations, which is particularly important on urban and road construction sites, with the highlighted CO2 emissions. If your fleet of construction machinery works across different sites, planning is essential to make the most effective use of every machine and your other resources. Planning is easier with the help of Global e-Service, which displays the location and movements of each model in your fleet. Improved performance, enhanced productivity, effective maintenance management and minimal downtime are among the benefits of Owner’s Site to your business. 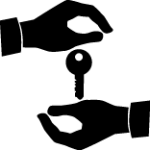 Owner’s Site enables you to monitor fuel efficiency, CO2 emissions and location, giving you security and peace of mind.